This updated edition includes a new section on scoreboarding – visually tracking daily or weekly progress to help drive personal and professional growth – as well as a section on getting students to take ownership of their learning. Whether you are a new or veteran teacher, this book will help you develop a personal growth plan to create a classroom in which all students feel valued, motivated, and inspired. 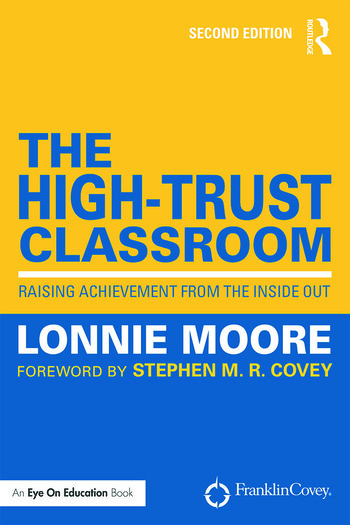 Lonnie Moore is a former award-winning middle school and high school math teacher. Lonnie now works with Franklin Covey as a training consultant.